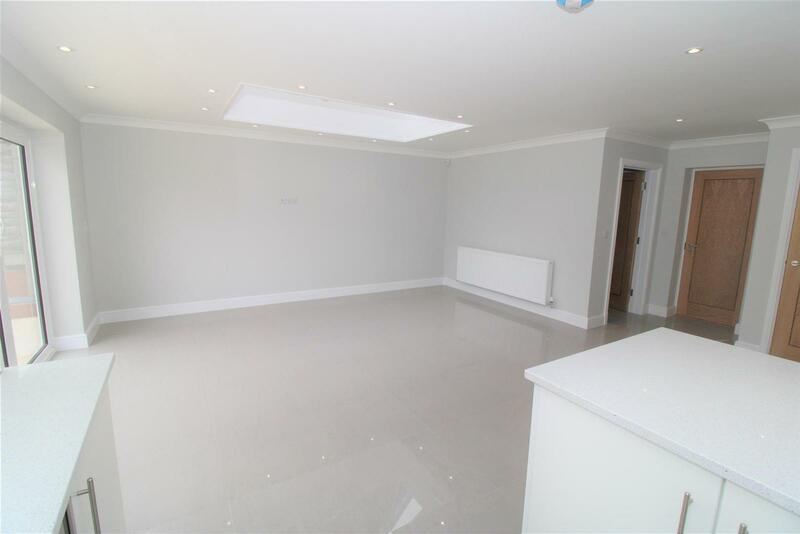 Guide Price £795.000. 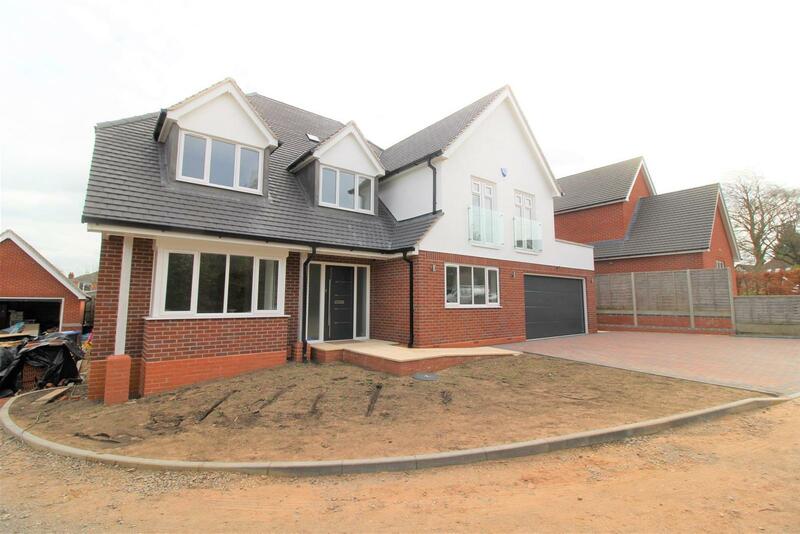 The Platinum Collection- Brand new 4/5 bedroom detached family home built by Sylvester Estate's Ltd. 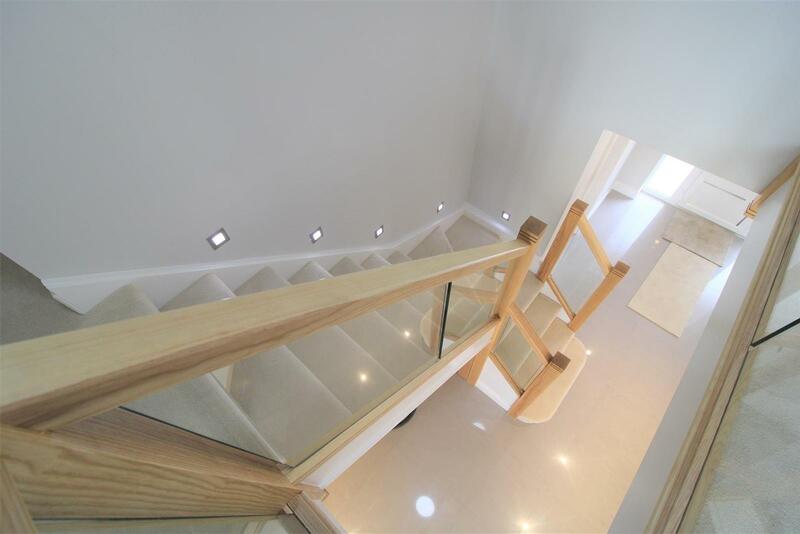 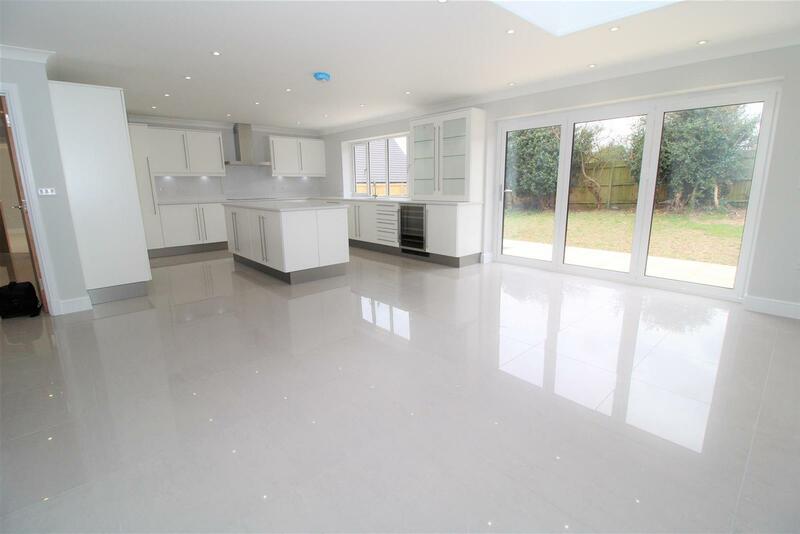 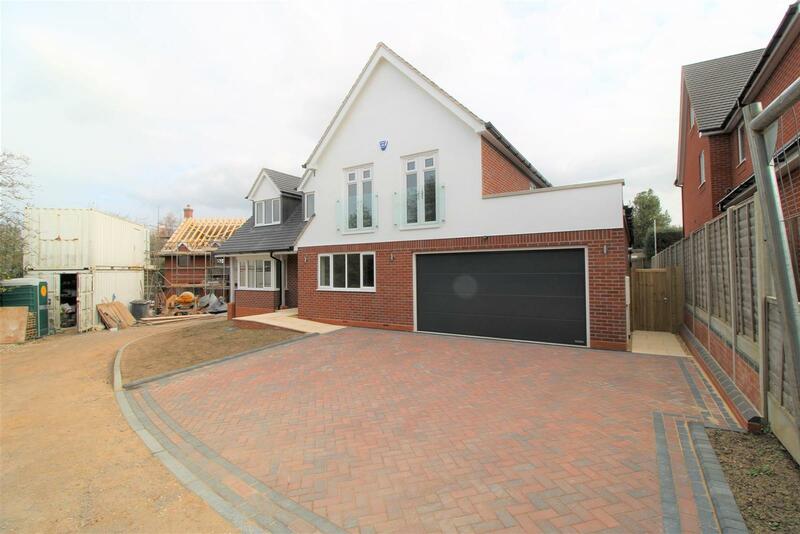 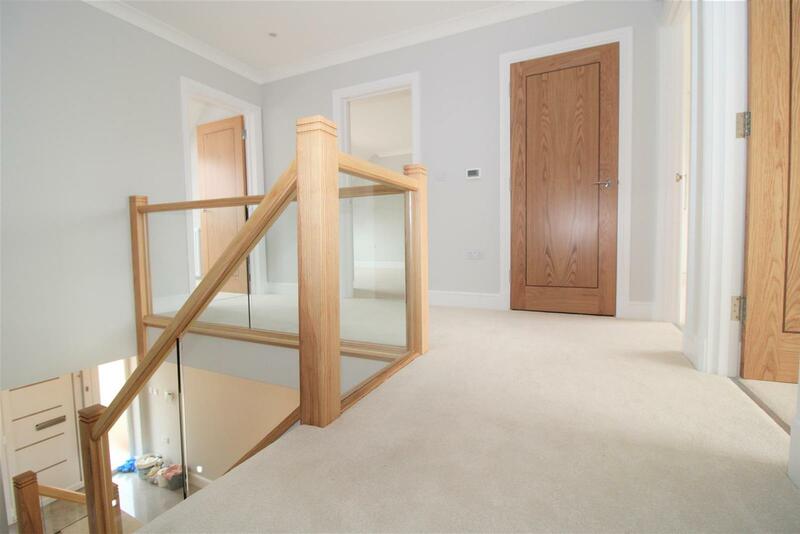 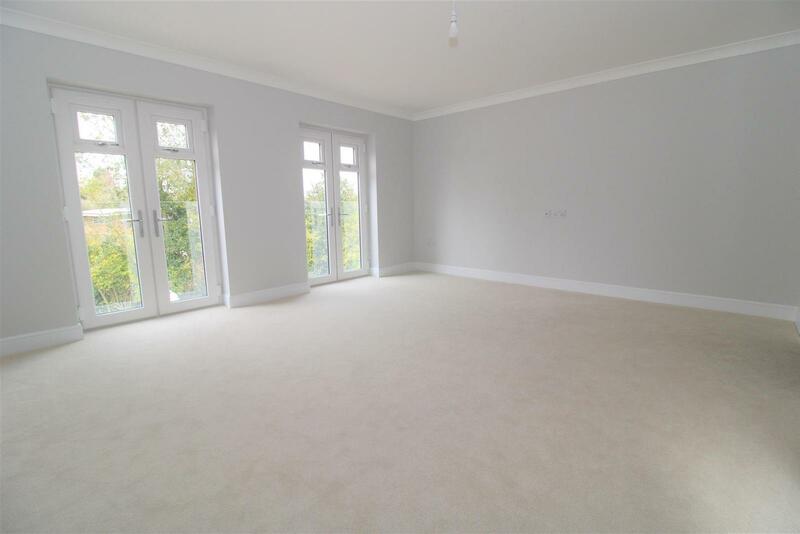 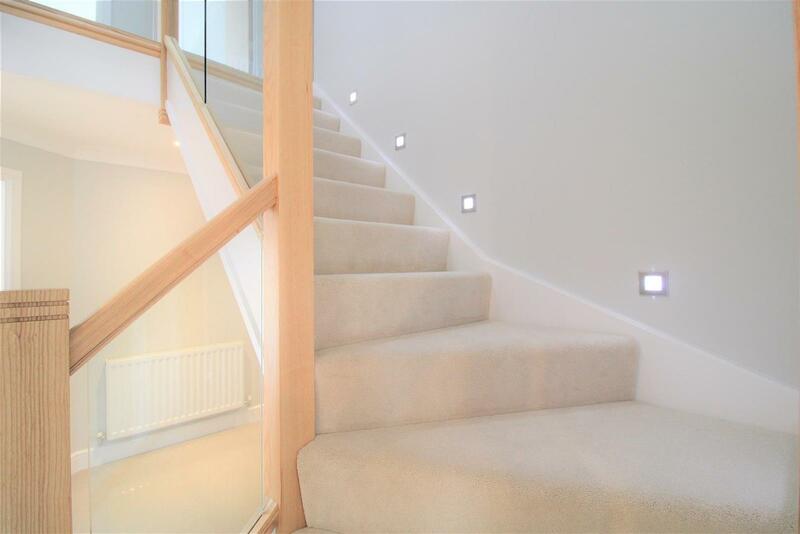 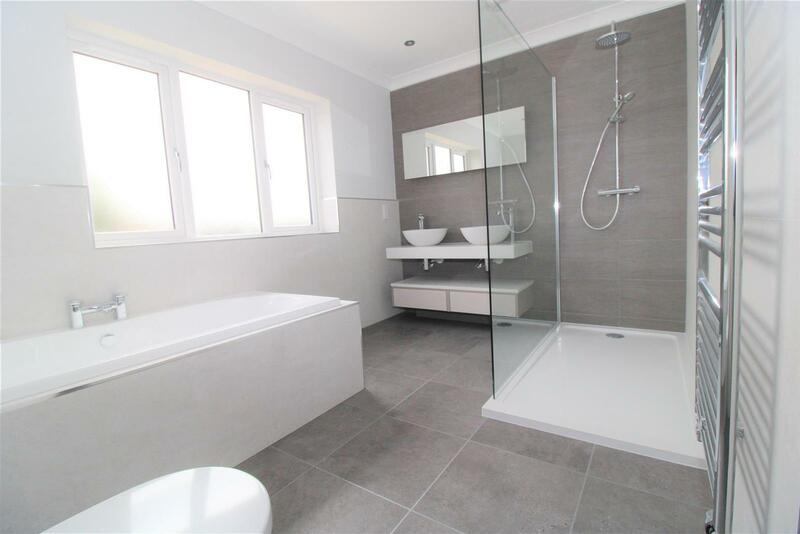 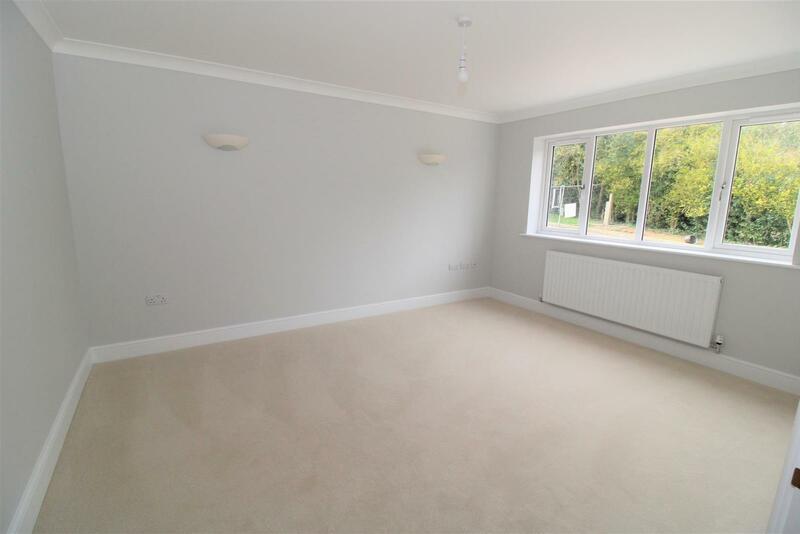 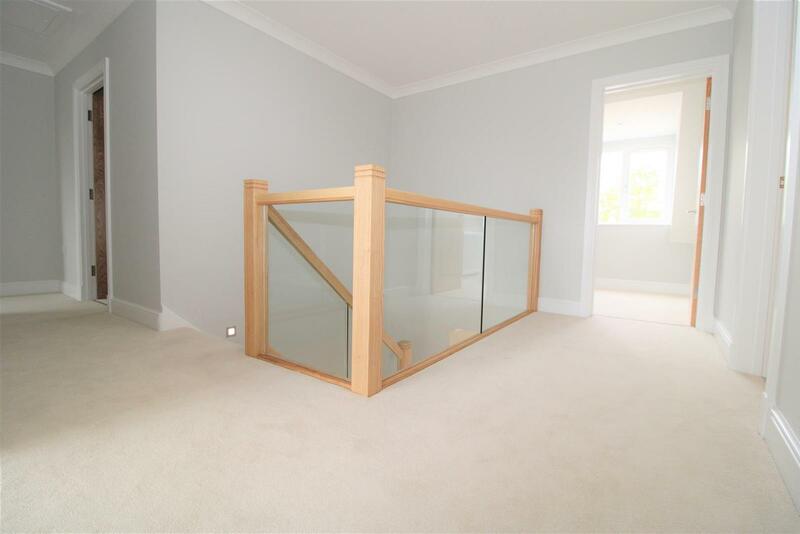 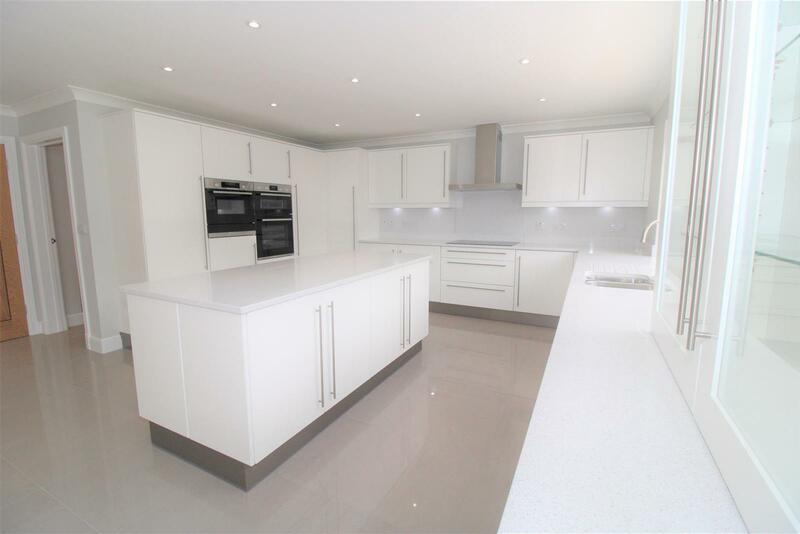 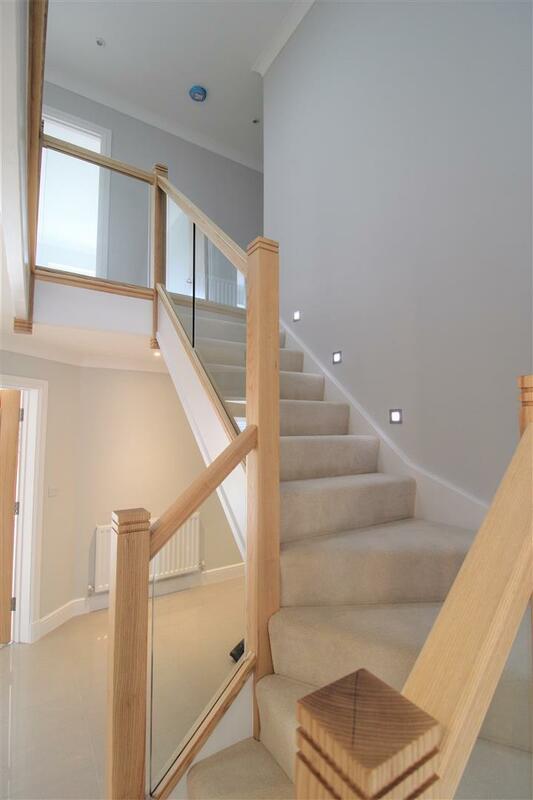 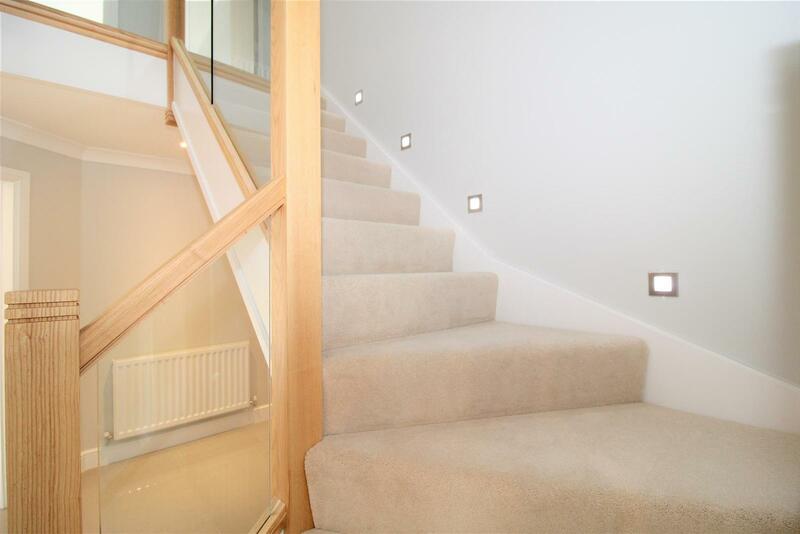 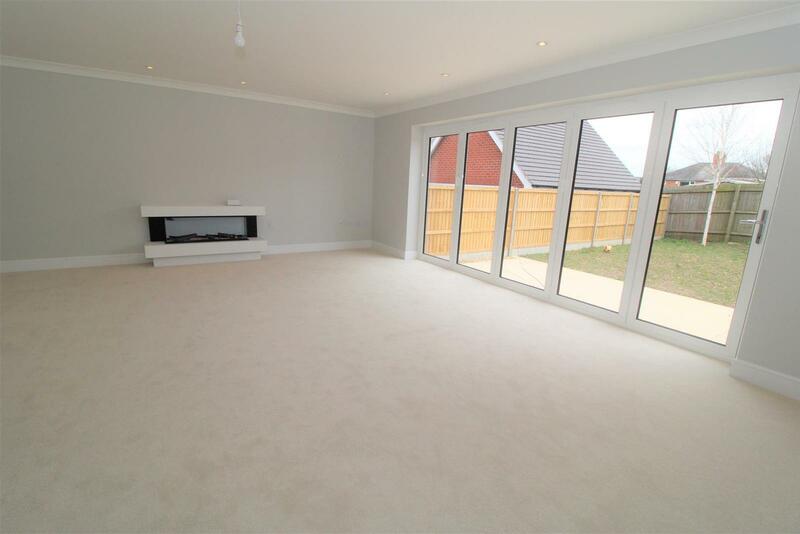 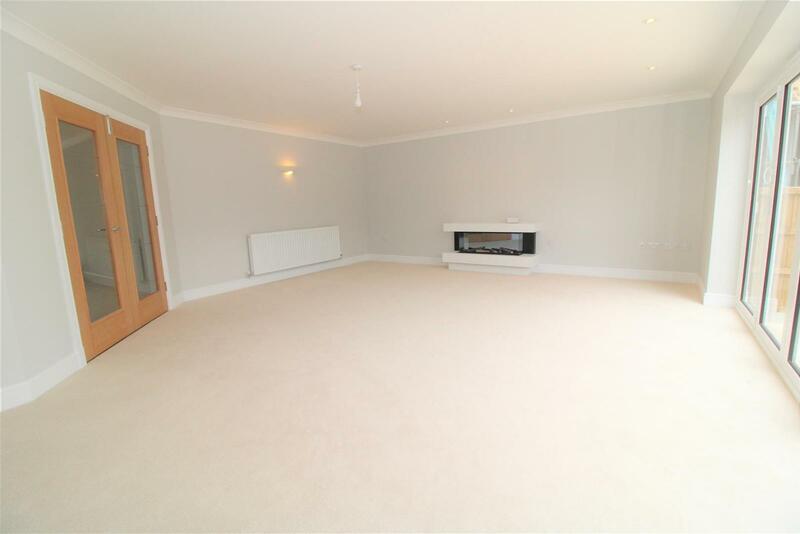 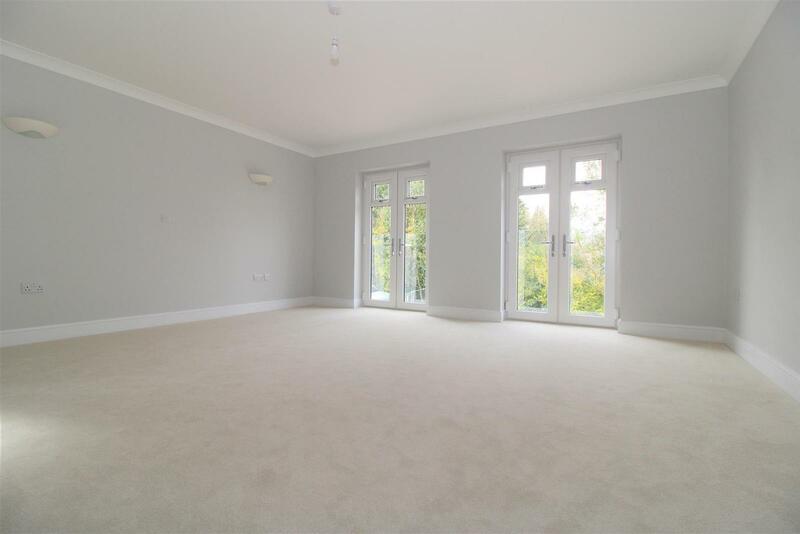 There are 6 substantial detached homes constructed to a high standard approximately 1 mile from Rugby town centre. 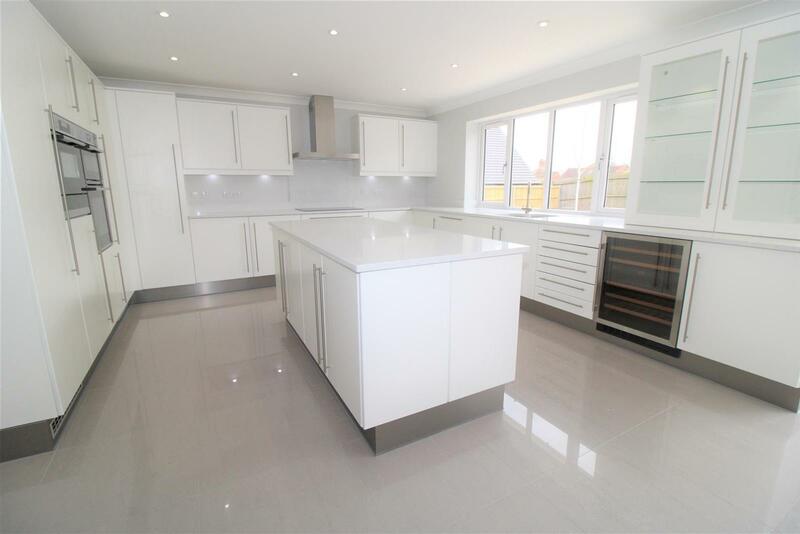 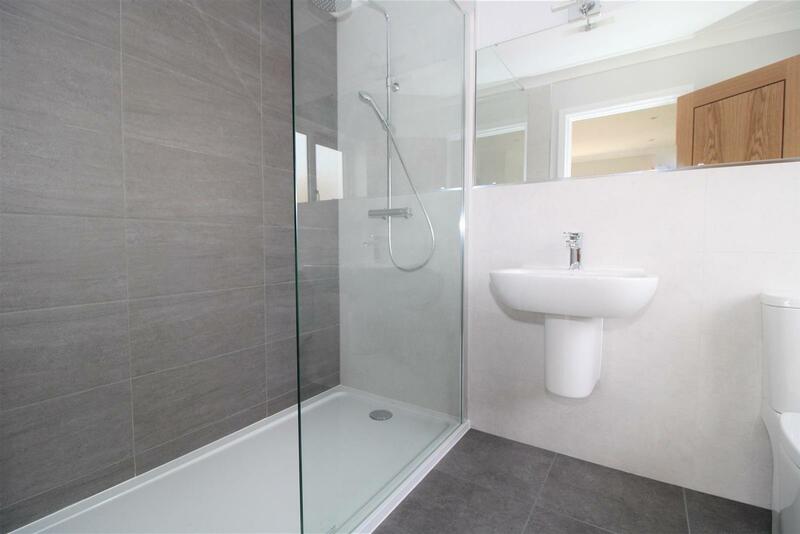 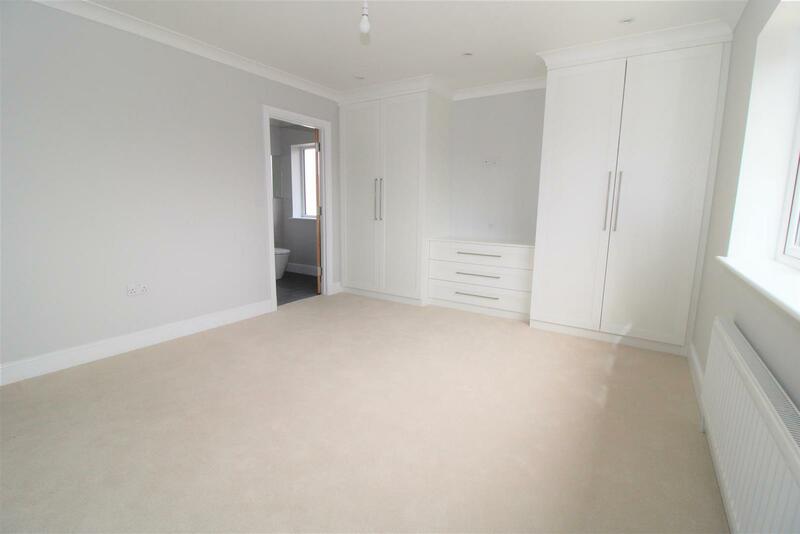 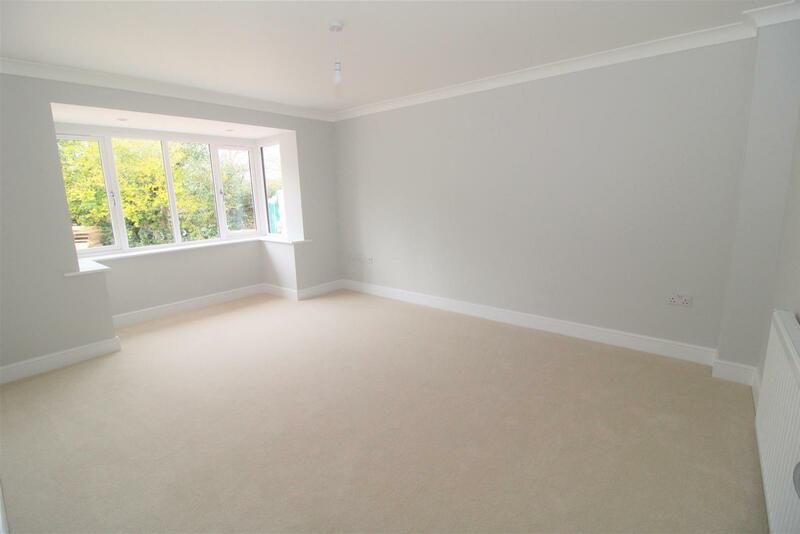 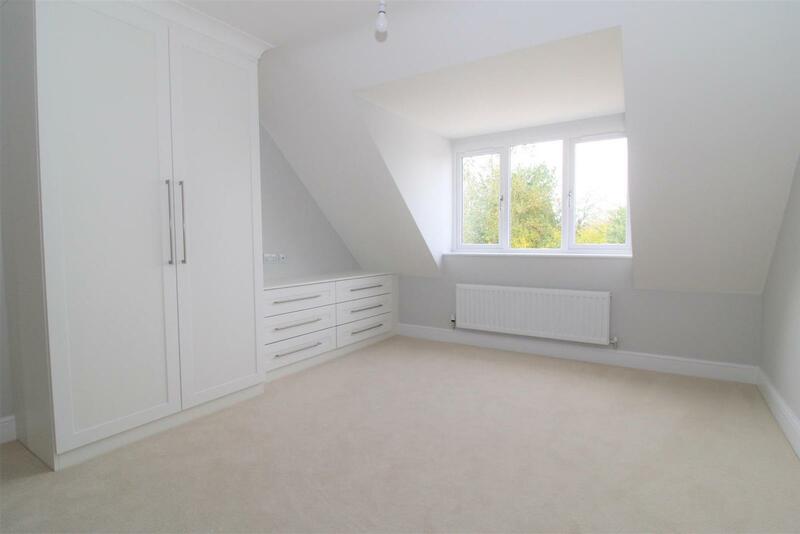 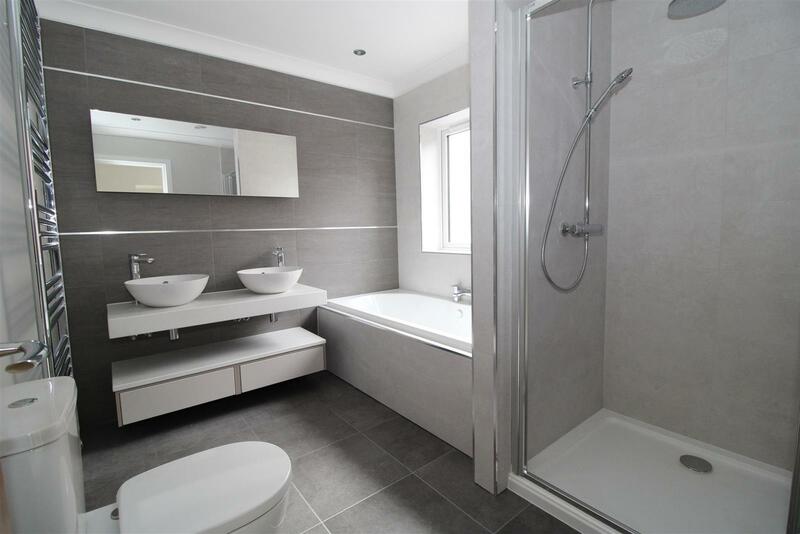 The added benefit of a 10 year NHBC, En Suite to two bedrooms, Study, Fully fitted kitchen / Breakfast Room with fully fitted appliances, Block paved driveway and established garden. 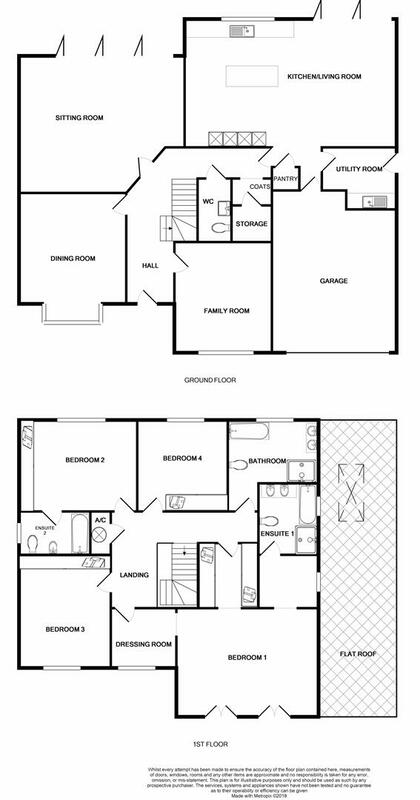 Overall Internal measurement of 2990 sq ft over two floors plus a double garage of 306 sq ft.